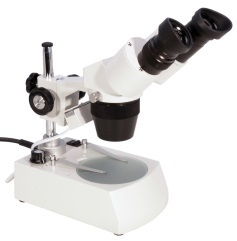 The ideal accessory for the Apex Explorer microscope. 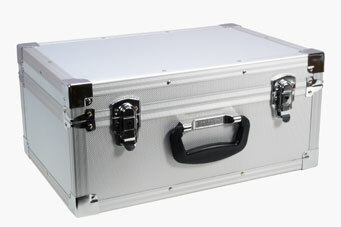 A well made robust aluminium attache case designed to support this scientific instrument during transport and also act as a home storage unit to keep the microscope clean and safe. Re-enforced aluminium edges, double latch and carrying handle. 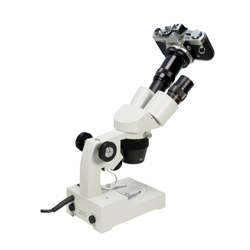 - Aluminium attache case for the Apex Explorer Microscope. - Double latch and carrying handle. - Hard foam insert shaped to support the microscope. 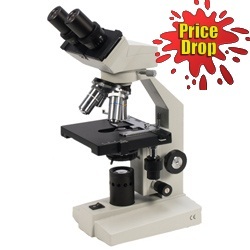 - Keep your Researcher microscope clean and safe. 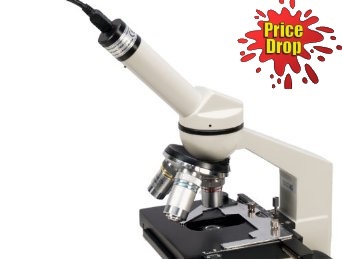 - Available only from Apex Microscopes. The ideal accessory for the Apex Researcher microscope. A well made robust aluminium attache case designed to support this scientific instrument during transport and also act as a home storage unit to keep the microscope clean and safe. Re-enforced aluminium edges, double latch and carrying handle. 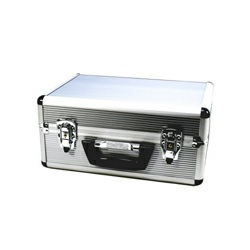 - Aluminium attache case for the Apex Researcher Microscope. 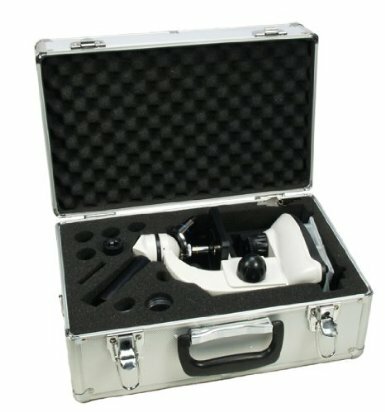 This is a well made aluminium carrying case that has a generic microscope shape cut out foam interior. The Learner microscope fits easily into this shape and there is also enough space for the accessories. Stocks of these are limited and represent very good value. - Aluminium microscope carrying case. Fits the New Apex Learner. 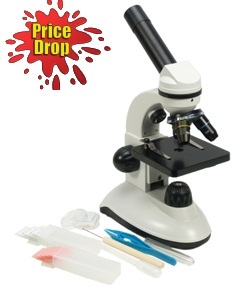 - Foam insert with shapes to fit the microscope and the accessories. - Fits only the New Learner from the Apex range. Carrying case for the Apex Practitioner microscope. Price hammered for a limited period. Robust aluminium construction with edge supports. Shape cut out to take the Practitioner and its accessories. Double latch and carrying handle. 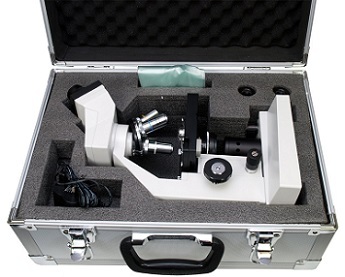 - Carrying case for the Apex Practitioner microscope. Price hammered for a limited period. - Robust aluminium construction with edge supports. - Shape cut out to take the Practitioner and its accessories. Carrying case for the Apex Discovery microscope. Price hammered for a limited period. Robust aluminium construction with edge supports. Shape cut out to take the Discovery and its accessories. Double latch and carrying handle. - Carrying case for the Apex Discovery microscope. Price hammered for a limited period. - Shape cut out to take the Discovery and its accessories.